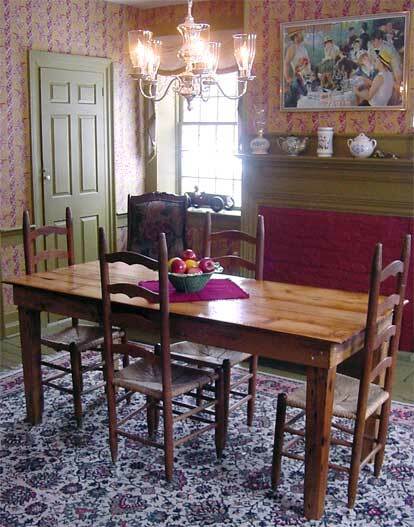 Don Marcille creates one-of-a-kind pieces of furniture and accessories from antique wood. His work has been show at Vermont’s most prestigious galleries such as the three Frog Hollow Galleries, Artisans' Hand and Stowe Craft Gallery. 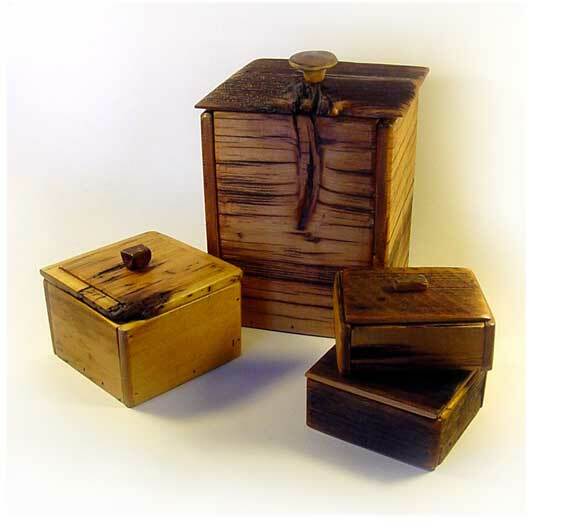 He is truly an artist with wood, making it difficult to tell his work from true antiques. 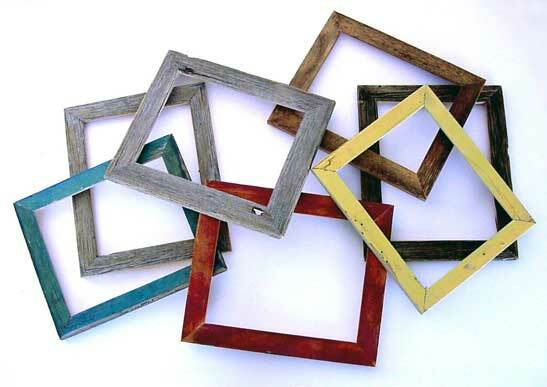 More and more artists every year were asking Don to make them frames so over the last year Don has been focusing on frames made from barn board and reclaimed wood and his prices are extremely competitive. 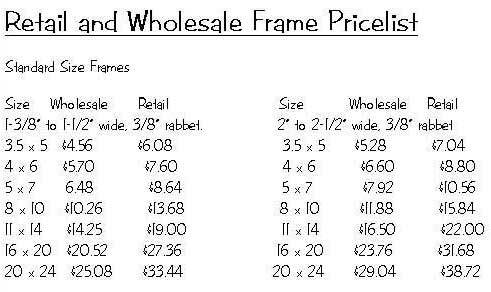 Custom Sized frames of 2” to 2-1/2” wood are .44 cents per inch plus $5.00 per frame. For 6 or more of the same custom size it is .44 cents per inch.